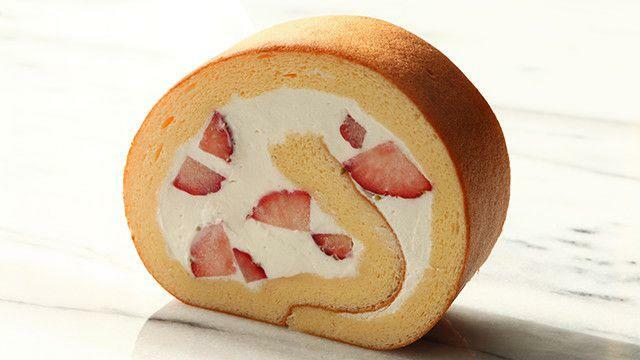 Perfect mastery of ingredients, seasonal foods, color, technique and taste. 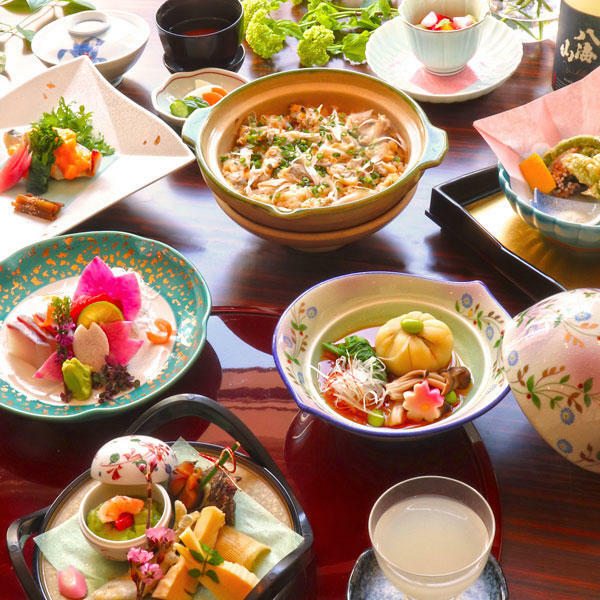 Hotel Grand Hill Ichigaya is proud to offer you a range of delectable food options that are the culmination of 50 years of tradition. 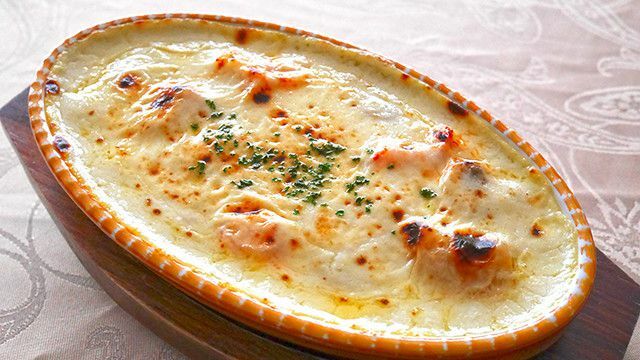 Smooth bechamel sauce, queen crab, Japanese scallops and black tiger prawn. Our signature seafood casserole is made with the richest of ingredients. 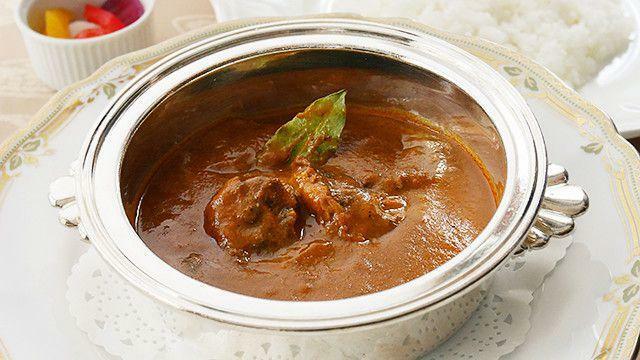 The distinctive aroma of spices and the richness of the meat give this curry a luxurious taste. We use a generous amount of Japanese beef to create a truly intense flavor. 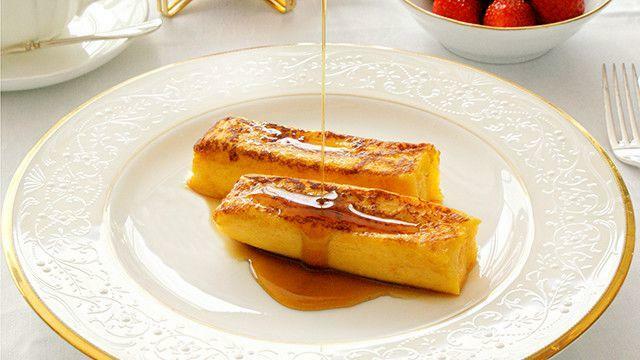 Our homemade French toast takes two days to prepare and is as light and fluffy as pudding. Enjoy it with a dash of richly sweet maple syrup. 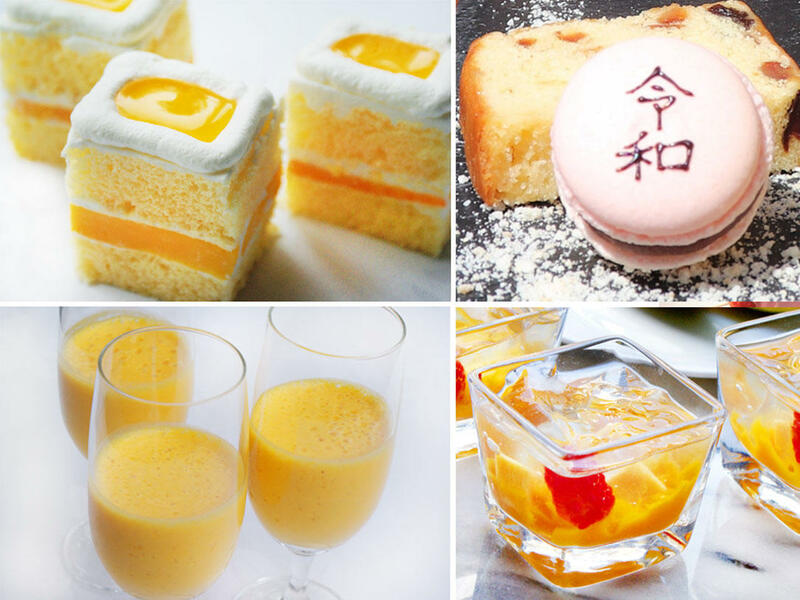 The springy texture of Japanese rice flour cake, thick fresh cream that melts in the mouth, and delectable seasonal fruit and cream make for a delicious combination. 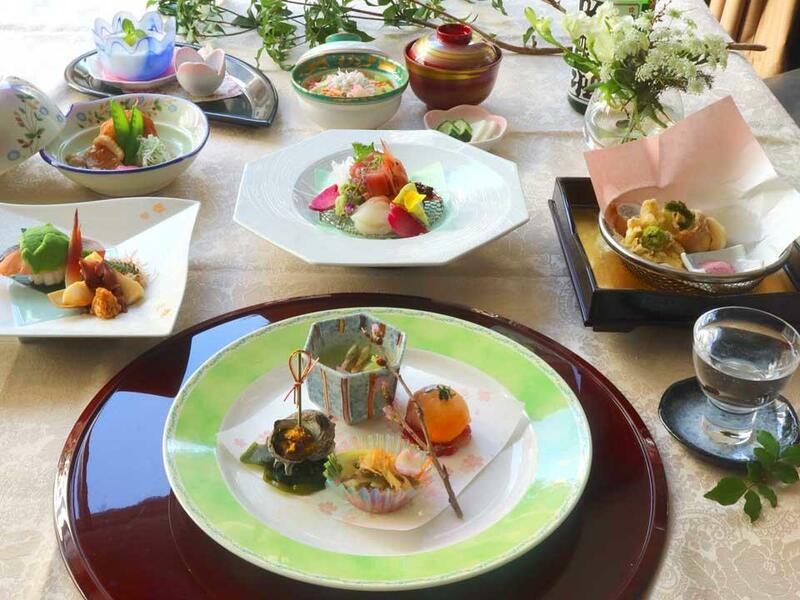 Scrupulously selected seasonal fish. The delicious aroma of sesame seeds. 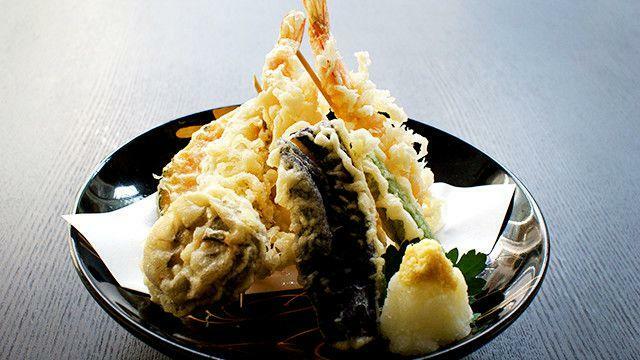 This exceptional tempura dish from Japanese Cuisine Fuji brings out the flavors of its ingredients to the fullest. 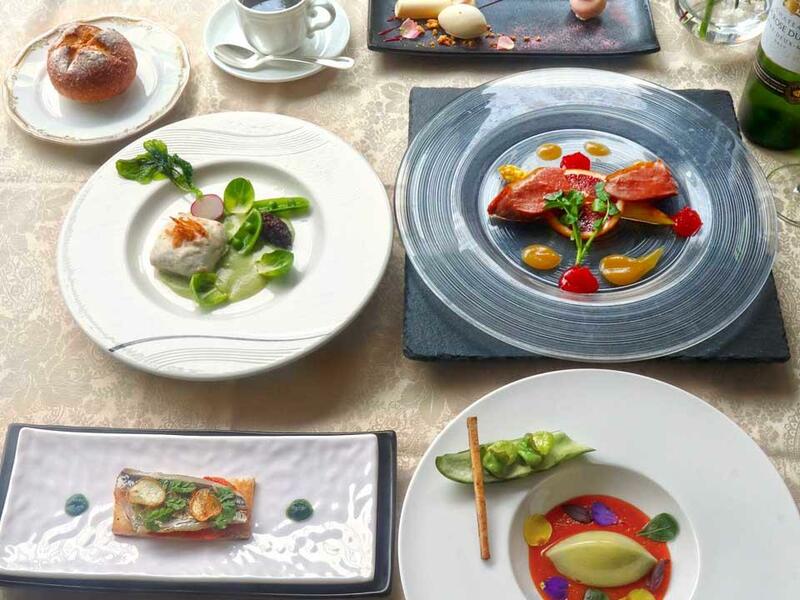 Salvia offers a new lunch course every month. 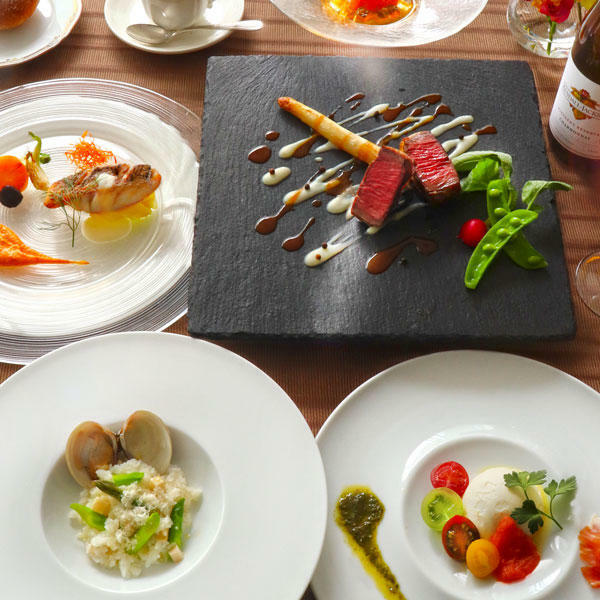 Enjoy a carefully selected beef steak with a wine chosen by our sommelier. 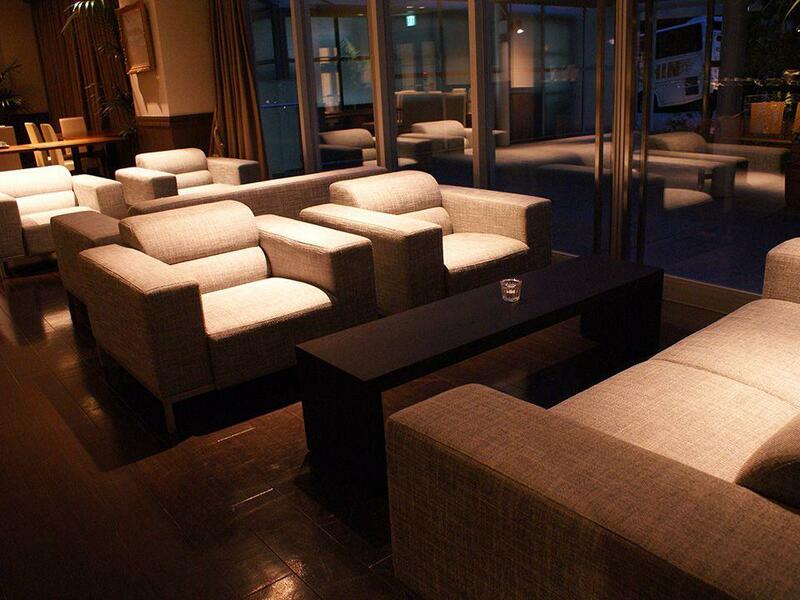 During the day, Cattleya is a stylish coffee shop where you can relax at your leisure. At night, it turns into a fashionable bar where you can truly unwind. We look forward to welcoming you. Only the highest-quality ingredients selected by the chef. 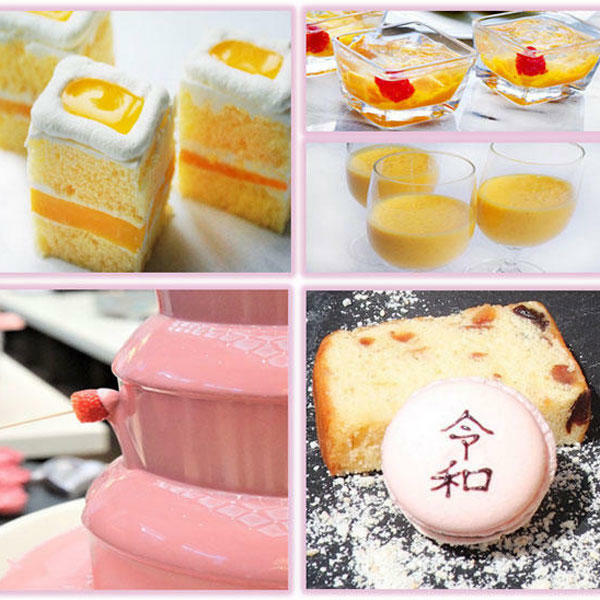 Come and taste the best of every season. Come and relax with a flavorful cocktail in a wonderfully relaxing space that would not be out of place in an elegant European mansion. 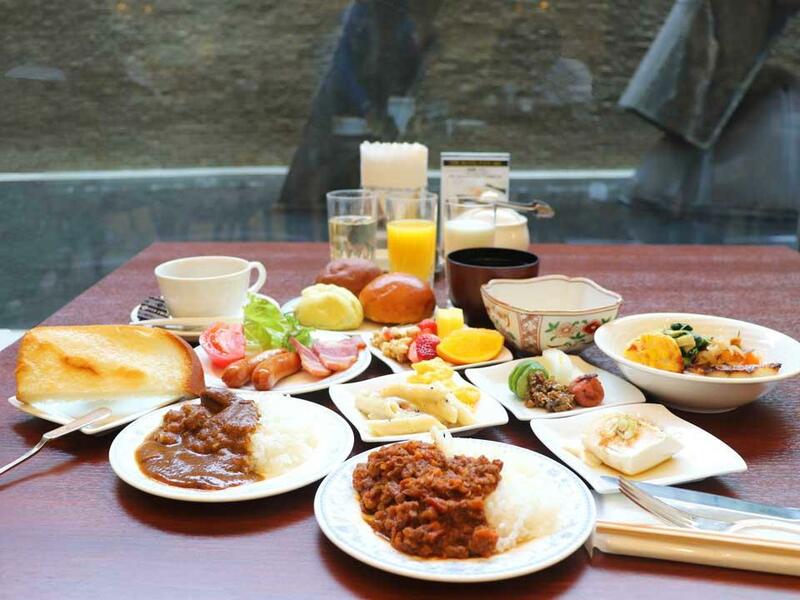 At Hotel Grand Hill Ichigaya, we treat breakfast as an opportunity to give our guests the best possible start to their day.